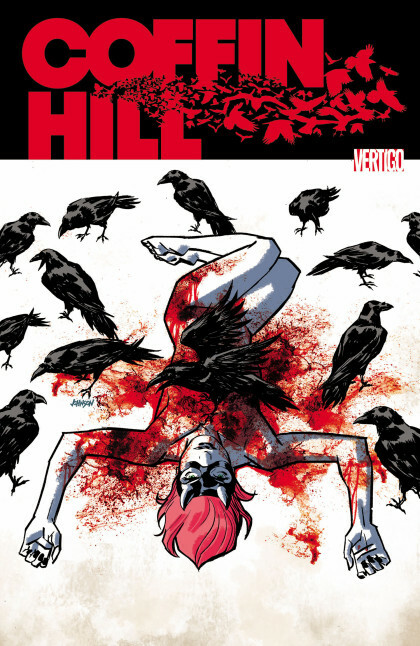 HEATHER’S PICK :: COFFIN HILL #1: The weather’s getting cooler and a chill is setting in that will soon be welcoming Halloween and all manner of spirits into the season. Jump into the mood with a wonderfully creepy tale from Caitlin Kittredge and Inaki Miranda. Coffin Hill is the story of Eve and her transplanted from Salem family of witches. Eve has tried to escape her wicked past, but a workplace injury sends her back home. 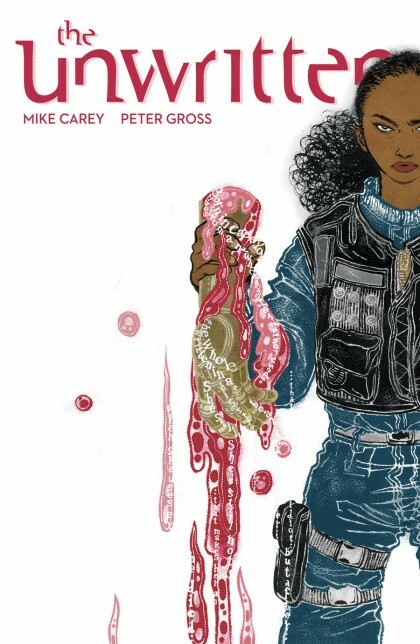 With dark magic and haunted woods, this new series from Vertigo is sure to be a scary good time. 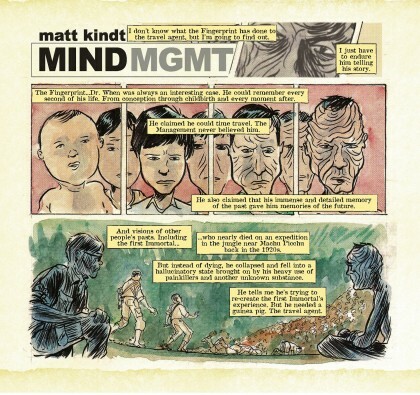 If you’re familiar with the work of Matt Kindt, you know he’s one of the hardest working creators in comics. 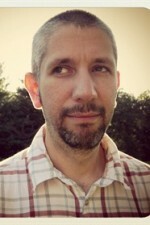 Over the past several years he’s received critical acclaim for his graphic novels Super Spy, 3 Story: The Secret History of the Giant Man, Revolver, and Pistolwhip. 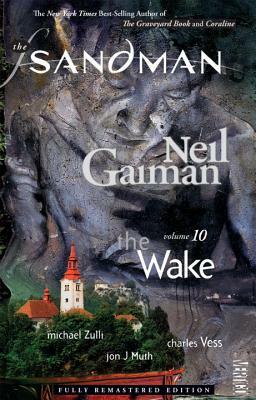 More recently, you’ve probably seen his work on Frankenstein: Agent of S.H.A.D.E. and in Mind Mgmt, the monthly Dark Horse title he writes, illustrates and designs. 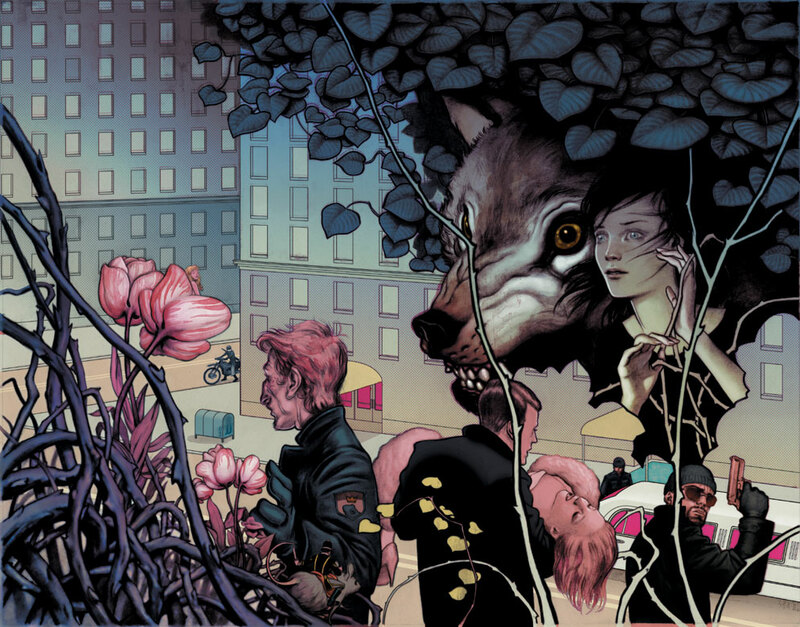 Kindt’s previous graphic novels suggest he possesses one of the more original voices in comics. Now with Mind Mgmt, not only do you have further support for his originality, but you’re getting monthly examples of it. For a deeper look at Mind Mgmt, check out my review of issues 1-5 HERE. In the meantime, enjoy the interview. Seth Peagler (SP): Mind Mgmt is your first big monthly book, but it’s also one where you’re writing, illustrating and directing the design of every aspect of it. What were some things that contributed to your decision to tackle something of this scale at this point in your career? 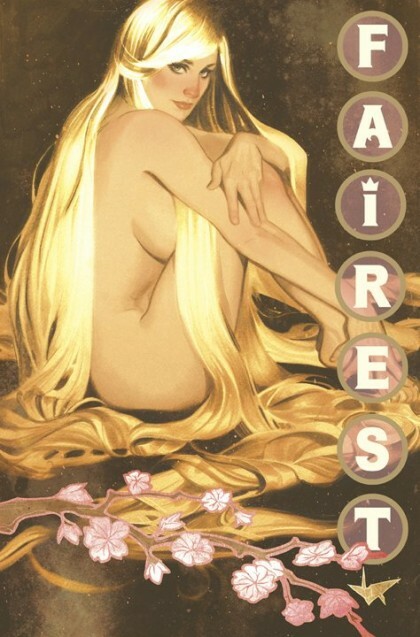 HEATHER’S PICK :: FAIREST #8: Rapunzel takes the lead in this female driven Fables spin-off and brings along lots of baggage as she travels from New York to Tokyo in an attempt to put a mystery from her less than pristine past to rest. With another gorgeous cover from Adam Hughes, this latest arc is an excellent point to start this series if you have not been reading from the start with the Tokyo storyline promising ghosts, talking cats, and scorned lovers! August 13, 2012 By: Andy Mansell Category: DISCUSS, Where Do I Start?